There is a famous saying attributed to Confucius, where the famous Chinese philosopher said, “Thoughts lead to words and words lead to actions. Actions lead to habits and habits lead to character.” This is a very important saying because it truly impacts the power of character. Character is not just something that you did once. It is not something that you just said before. When somebody describes your character, it summarizes who you are as a person. This is very applicable to your online business’s brand because the things that you do all adds up to your brand. If you continuously push your brand in the right direction, your brand will become bigger and bigger. All your actions that lead to your brand will strengthen it. 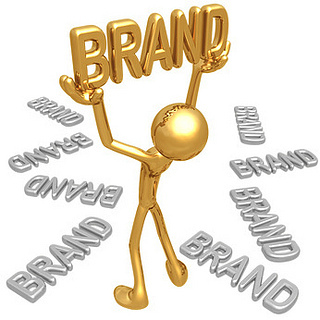 Everybody that comes in contact with these actions is led to your brand. This is the same way with a person. Their actions, thoughts, and words are reflections of their character. Keep this fundamental truth in mind in every move that you do online because it will reflect your brand. If you do it constantly enough and people know you by your consistent actions, you will eventually develop a reputation, and reputation is a very powerful tool that can help you tremendously in accomplishing your business goals. Content marketing is all about establishing an association in the mind of your readers or followers of your blog about a particular set of values. This is not marketing talk. This is not academic fluff. This is real. The Power of Brands Whenever you hear the name Starbucks, a certain list of values appear in your mind.